Oct. 1, 2009, was a big day for Julian Weber. He was laid off, and then went home and started an architecture firm — in his garage. He had more than a month of jobs lined up initially and worked alone at first as the economy spiraled down. The goal was simple, he said: survival. Seattle’s commercial real estate market is thriving today, and Weber just started construction on a 3,600-square-foot headquarters in the International District for his firm, JW Architects, which has a staff of 17. The two-story office building at 1257 S. King St. will be able to accommodate up to 30 people. Next door, Weber plans to renovate a house where he’ll live with his family. Weber credits his success to three things: good timing (he’s riding the economic upswing now); good hires (easier to do in a recession); and good customer service. Still, he acknowledges it has been a big jump from working out of your garage to running a thriving architecture practice. Weber said JW Architects designed the headquarters to be net-zero energy. It will generate as much energy as it uses, through solar panels on the roof. The building will have blown-in insulation, LED lighting, a tight envelope, and windows placed for good views but minimal heat loss or gain. A saw-tooth roof line and clerestory windows are planned to acknowledge the food-manufacturing buildings in the neighborhood. Simple lap siding will be used on the facade, which was influenced by Shoji screens. Bullitt Center and an addition for Bertschi School are the only structures in Seattle that have earned net-zero building certification from the International Living Future Institute.  The institute is working with about 10 projects in the city that are pursuing the certification, said Brad Liljequist, technical director for the institute’s Net Zero Energy Program. The projects are either in the conceptual stage, design, construction or occupancy. “It’s going to be a race to see who’s next,” he said. Bullitt and Bertschi also have achieved net-zero water usage through the Living Building Challenge, he said. JWA said it is researching the institute’s net-zero-energy certification process and doing a cost-benefit analysis about seeking the certification. The architecture firm will move from the Hudson Building in Columbia City to its new building in early 2016. Belotti & McHugh Design and Construction Services is the contractor for the headquarters. The team also includes BMDC, S3 Structural, Root of Design, Abossein Engineering, NWBDC, Heritage Bank and HomeStreet Bank. Thach Real Estate Group found the site and the adjacent house for Weber. JWA does architecture and some interior design, along with feasibility studies and master plans for housing projects. The firm works a lot in Seattle low-rise zones. It started out designing small housing projects (and still does them), but is now working on townhouse projects with over a dozen units, some with live/work spaces. It also has designed high-end houses for Mercer Island, Clyde Hill and Bellevue. JWA is working on two apartment projects in Seattle with retail space: one with about 30 units, the other with 40. Weber said he aspires for his firm to be an expert in residential design, focusing on ecologically sound architecture and making positive contributions to the community. He said urban infill projects are inherently sustainable and most of his firm’s projects achieve a certain level of green. Weber is 40 years old, and got his master’s in architecture in 2000 and an architectural license in 2008. He worked for HyBrid Architecture, Pb Elemental Architecture and Dwell Development. At Dwell he did architecture and construction management, but with the recession there were not enough jobs to keep him, Weber said. Later, Dwell hired his new firm to design 42 houses — two of them Passive Houses — at Rainier Vista in Seattle. Weber said the entrepreneurial bent of the firms where he worked earlier and their strong grounding in sustainability gave him the confidence to start his own firm.